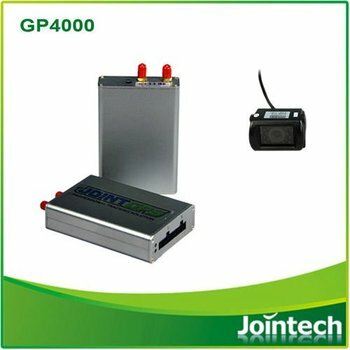 GP4000 is an intelligent vehicle tracker device with high cost –efficitiveness, it stable performance has been tested by 55 counrties for different application. 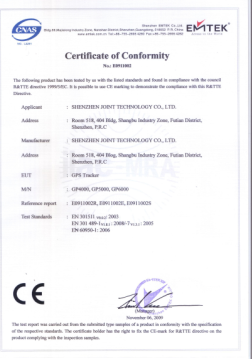 It has been widely used for remote monitoring management of logistic fleet, construction mixer fleet, reefer truck fleet, taxi fleet and machinery. The features of 8 pieces of I/O inputs, 6 piece signal outputs, 1 piece RS232 serial port which can support at least 10 kinds external device for different vehicles and applications. 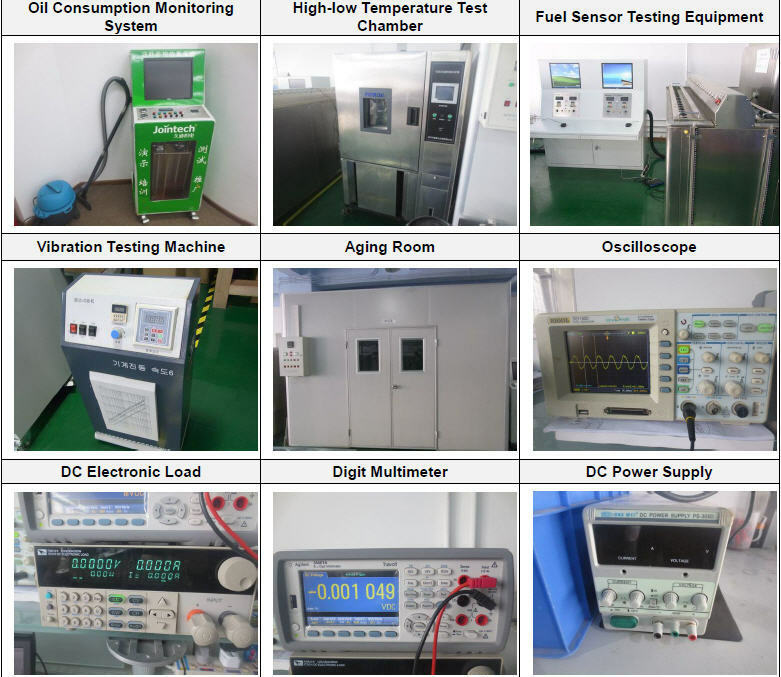 Low power consumption and wide voltage input. Mutiple intelligent uploading modes: time interval, distance interval, angle variation. 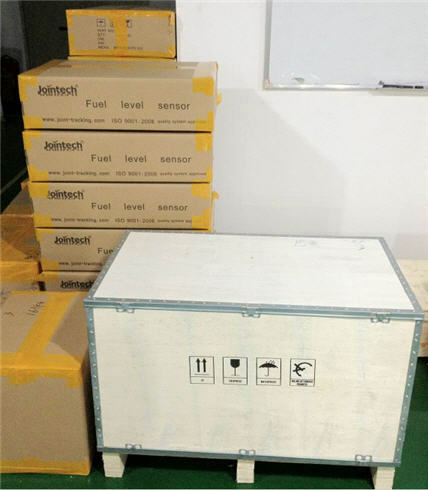 Built in 3 axis acceleration sensor applicable to different customized projects include intelligent harsh braking alarm. Built in road and polygon geo-fence with alarm for road deviation, road speeding, zone speeding, zone overtime parking, etc. 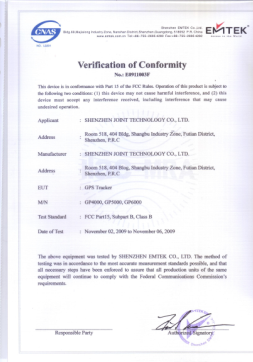 More than 20 kinds alarms are available (SMS, GPRS). 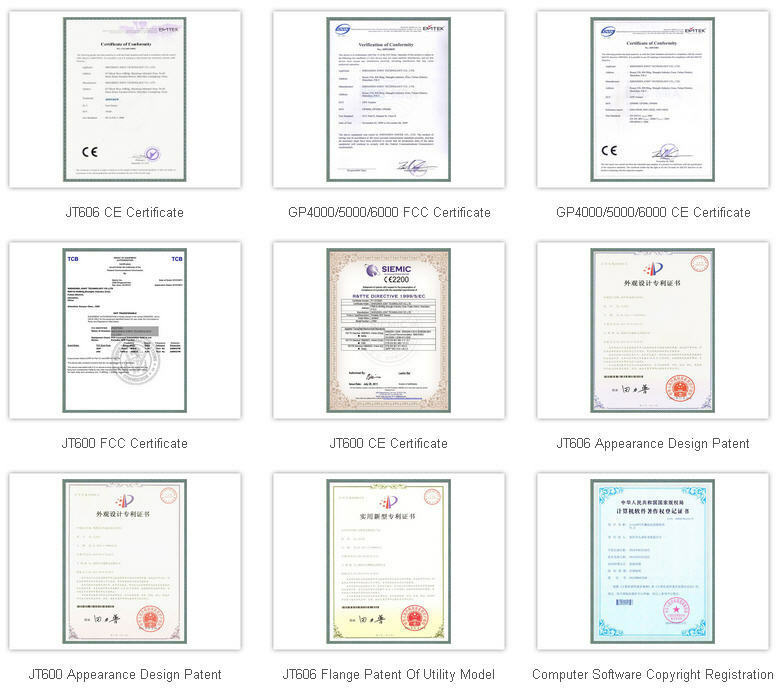 More than 10 kinds of external device are supported with excellent redevelopment frame. 43200 pieces of history data storage with the features of continuing transfering from break point. OTA. Support over the air technology upgrading. GPS open/short circuit detection / GPS signal uploading in real time. Enter/Exit Geo-fence alarm, overtime parking, fatigue driving , over speed, SOS (panic button) alarm, backup battery starting , illegal ignition, harsh braking, vehicle sliding in neutral gear, fuel level change, seat belt unfasten, vibration, tow alarm, hotspot, deviation from the route , over speed in certain road, over speed in zone, late/ earlie arrival, temperature change, tire pressure change alarm. Two way voice/SMS communication, dispatching. We use neural package with inner package plastic bags, and outer package carton box. We also can meet your requirement with customization with your requirement. The lead time is about 2-3 days for sample. 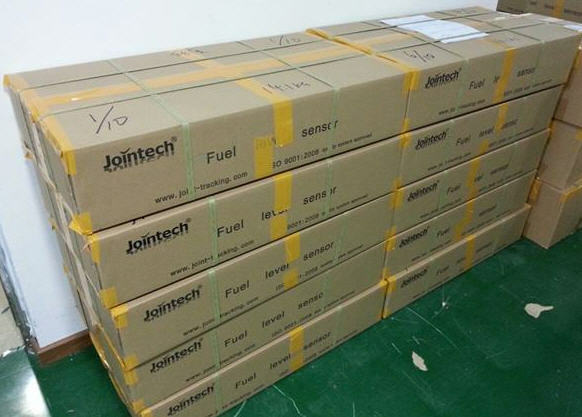 We will help arrange shipement by DHL door to door . The shipping time is about 3-5 days. The JOINT industrial development team is also very experienced in streamlining ongoing operations to improve the performance of your monitoring and management solution in order to give you the greatest continuing return on your investment. The JOINT development team are proud of this reputation which not only boasts absolute flexibility, but also highlights their ability to come up with the perfect solution for all their customers irrespective of how unique or obscure the customer need. When you choose a JOINT solution, their developers will work closely with you to design a solution to suit both your needs and your budget. They will investigate alternatives, clarify your requirements, project manage your order, train your staff and commission your system, all with the backup of an interactive database that keeps you informed and properly supported. At your discretion, JOINT can fully train your staff and hand-over your system to enable ongoing in-house operations and management. This includes allowing full administrative rights over the software and the ability to modify the configuration / setup of any component of your system to best suit your company needs. Their engineering team will continue to work with you to analyse your implementation, look for ways to improve the operations and useability of their implemented systems, and utilise their experience to help you find ways of more effectively integrating your new solution. 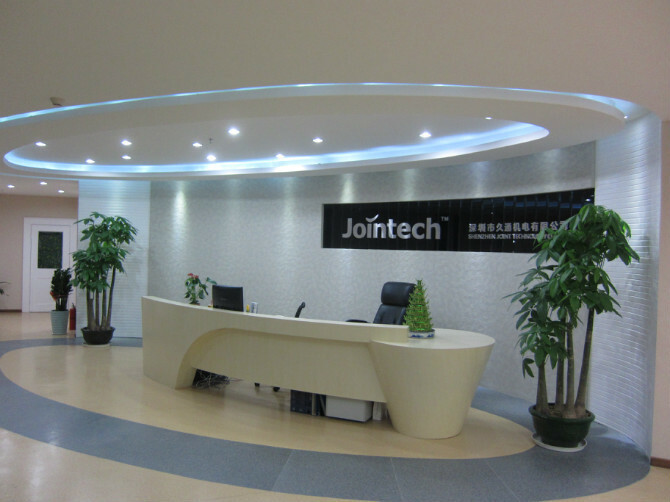 JOINT have a large global network of distributors and OEM product partners who have deployed to many companies across most industries. Contact JOINT today to discuss your needs and how they may be able to help. Who knows, they may have already deployed a solution to match your specific requirement.